Always wanted a pair of Tom Brady's old shoes? Well you're in luck. 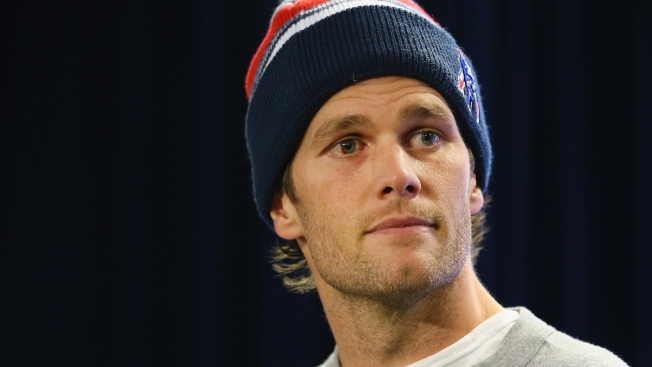 The New England Patriots quarterback is hiding three pairs of his old UGGs around Boston on Thursday. The autographed slippers and boots are being left outside, wrapped in festive red ribbon. So far, he's posted clues to the whereabouts of two pairs on his Facebook page. Brady has long been a spokesperson for UGGs. During his 4-game Deflategate suspension, he appeared in ads for the footwear company featuring teammate Julian Edelman and actor Jeff Bridges.